One thing every consumer making sure when sending their personal gadgets for repair is "Privacy". That their mobile phones or tablets with personal files in it will be treated with utmost exclusivity to prevent publicizing personal files that are meant for private. 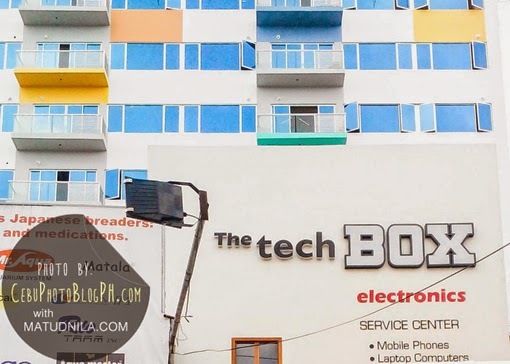 The Techbox Electronics Service CenterCebu, a gadgets supply and repair shop that offers quality parts, repairs and servicing of smart phones as well as laptops and other electronic gadgets across Banilad Town Center in along Banilad-Talamban Road ensure this consumer's preference for privacy with standard operating procedures in place like putting a CCTV monitoring to their own technicians while repairing or servicing gadgets. On top of servicing Electronic Gadgets, The Techbox Electronics Service Center Cebu also aims to provide top-of-the-line Closed Circuit Television Cameras (CCTV) for retail outlets, hotels, schools and BPOs. 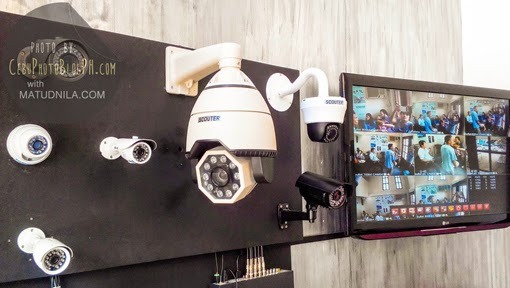 The Techbox Cebu brings the Scouter Electronics brand of CCTV Cameras. Scouter Electronics Corporation is a manufacturer and distributor of high quality CCTVs and intelligent cameras. They also carry shell designs, mold makings, SMT processing, assembly, product customization, complete sets of production. Scouter CCTV brand has been the choice for companies such as Mini Stop, Rai Rai Ken, Palmer Asia, Fax Cable, Stoked Inc., Blue Saphire Telecoms, Evotech, Trace Alarm, OPN CCTV Store, Open Pinoy CCTV, Ecoteq Technologies, Pan De Manila, Army Navy, Yabu, ConnectSys, Panorama, Infocom Solutions, Mango, Rudy Project, Shakeys, Chickboy, Jollibee, Pizza Hut and National Bookstore. The TechBox CCTVs come with a one-year warranty as well as priority service to all clients. The Tech Box is a joint venture of Mr. Jefren J. D. Pages and his son, J. Ezra P. Pages. 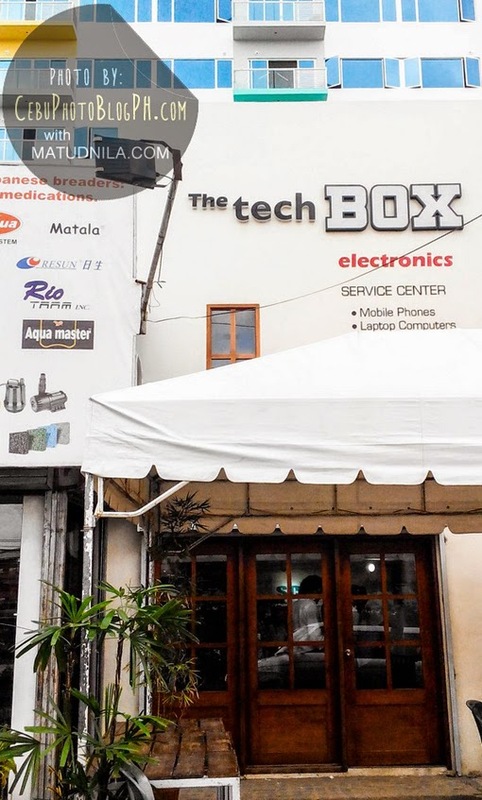 0 comments: on "The techBOX Repair shop & Service Center Cebu now Open across BTC"